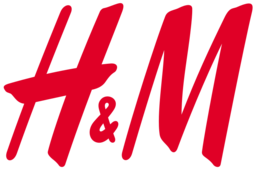 Shop H & M, Montreal's leading fast-fashion clothing retailer. Find the best seasonal fashions at the lowest prices for men, women, teenagers, and children. Shop the latest clothes, shoes, accessories, underwear, and outerwear at CF Galeries D'Anjou.